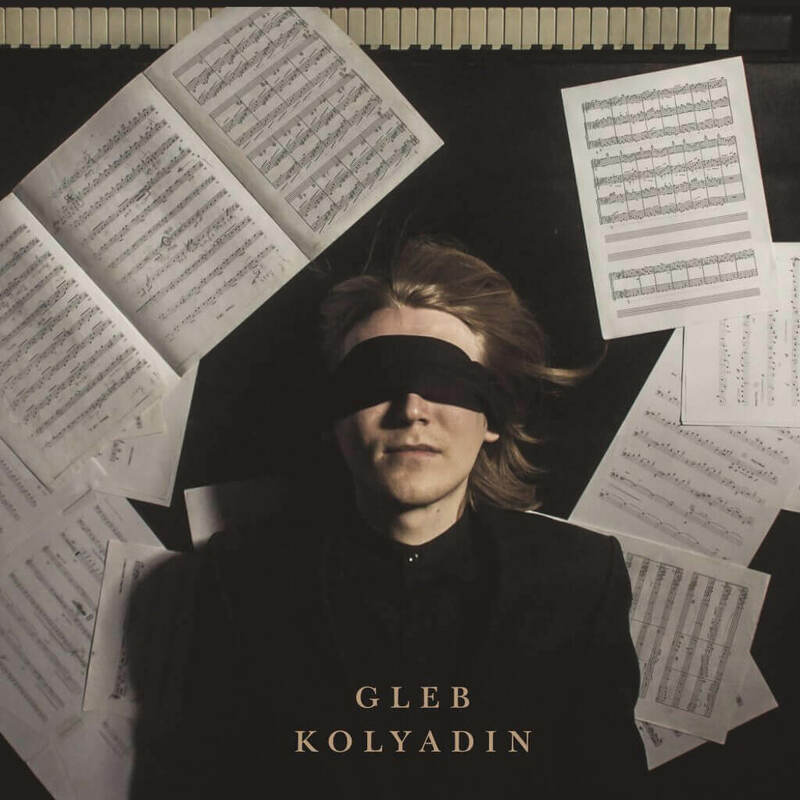 Following the success of two highly-praised albums with Iamthemorning, Russian virtuoso pianist Gleb Kolyadin affirms his musical authority with his debut, self-titled album on Kscope. The record features a staggering who’s-who of performers, including: Gavin Harrison (King Crimson / Porcupine Tree) on drums; Nick Beggs (Steven Wilson) on bass; Theo Travis (Robert Fripp / Porcupine Tree / Steven Wilson) on flute and saxophone; the unmistakable voice and lyrics of Steve Hogarth (Marillion) alongside Mick Moss (Antimatter); and Jordan Rudess (Dream Theater) on additional keys.”the single greatest pianist I’ve ever met in my life.” Daniel Cavanagh (Anathema). 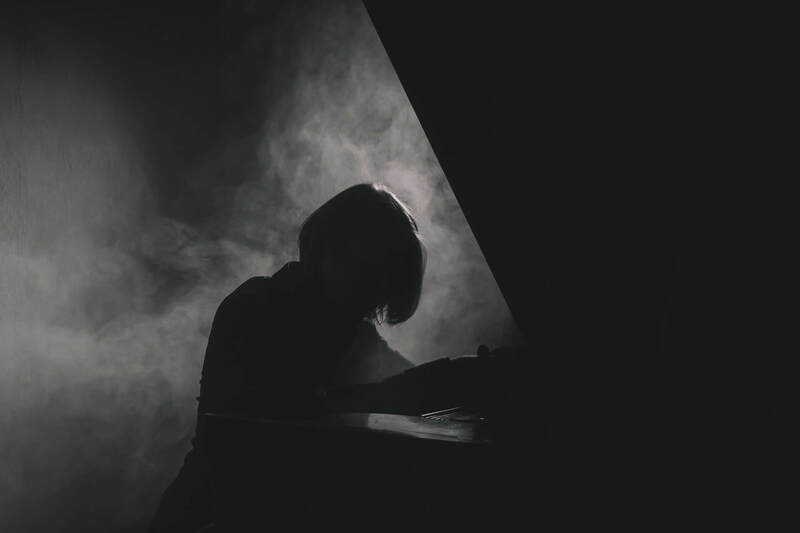 The album is a collaborative piece with each musician recording their own parts separately, starting with Gleb recording himself on grand piano in Moscow Winter-Spring 2017 at the famed Mosfilm studio. The album was mixed and engineered by Vlad Avy, who also previously worked on the two Iamthemorning records. Gleb Kolyadin is available on CD / LP and digitally.